1. To only read books out of my TBR pile (including books bought before 1/1/15 on my Kindle), and to not buy another physical book this year (though, if it is something I am dying to read, I can buy it on Kindle). Yeah...I fully expect that I will fail miserably at this one! 2. To take more time off from work. I didn't do a good job of allowing myself days to recharge last year, and it almost put me under. Anyway, I joined the Goodreads challenge, as usual,committing to 100 books this year. Also, I joined a TBR challenge on Goodreads, committing to the same 100 books. Double accountability! 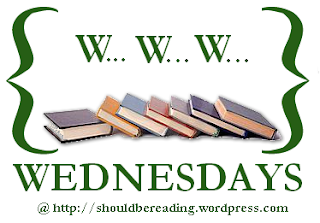 So, I am keeping my reading logged there, but I will probably post most of the books I am reading here, too. By the end of the fifteenth century, the beauty and creativity of Italy is matched by its brutality and corruption, nowhere more than in Rome and inside the Church. When Cardinal Rodrigo Borgia buys his way into the papacy as Alexander VI, he is defined not just by his wealth or his passionate love for his illegitimate children, but by his blood: He is a Spanish Pope in a city run by Italians. If the Borgias are to triumph, this charismatic, consummate politician with a huge appetite for life, women, and power must use papacy and family—in particular, his eldest son, Cesare, and his daughter Lucrezia—in order to succeed. Cesare, with a dazzlingly cold intelligence and an even colder soul, is his greatest—though increasingly unstable—weapon. Later immortalized in Machiavelli’sThe Prince, he provides the energy and the muscle. Lucrezia, beloved by both men, is the prime dynastic tool. Twelve years old when the novel opens, hers is a journey through three marriages, and from childish innocence to painful experience, from pawn to political player. 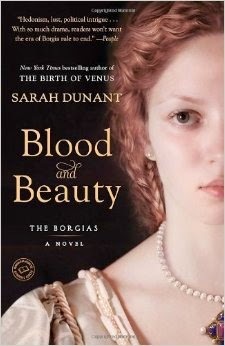 Stripping away the myths around the Borgias, Blood & Beauty is a majestic novel that breathes life into this astonishing family and celebrates the raw power of history itself: compelling, complex and relentless. I LOVED Blood and Beauty. If you watched the Showtime series The Borgias, you will like this book. I thought it was so well done, and this book is the first of two. I can't wait until the next one comes out. I can't recommend it highly enough. 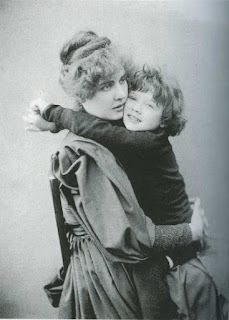 When Wendy Everly was six years old, her mother was convinced she was a monster and tried to kill her. Eleven years later, Wendy discovers her mother might have been right. She’s not the person she’s always believed herself to be, and her whole life begins to unravel—all because of Finn Holmes.Finn is a mysterious guy who always seems to be watching her. Every encounter leaves her deeply shaken…though it has more to do with her fierce attraction to him than she’d ever admit. But it isn’t long before he reveals the truth: Wendy is a changeling who was switched at birth—and he’s come to take her home. Now Wendy’s about to journey to a magical world she never knew existed, one that’s both beautiful and frightening. And where she must leave her old life behind to discover who she’s meant to become…As a special gift to readers, this book contains a new, never-before-published bonus story, “The Vittra Attacks,” set in the magical world of the Trylle. 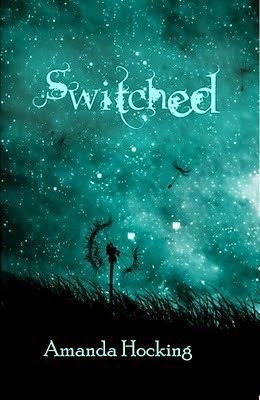 I also read Switched. I've had this one on my Kindle for a while, and I was in the mood for a teen read. It was fairly good for a teen paranormal, and I see a lot of potential for the series. There were a few moments that felt forced, but I think that will go away with time. 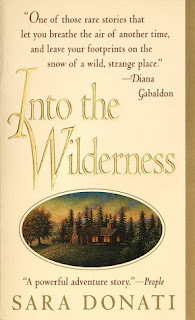 There are several books in the series.